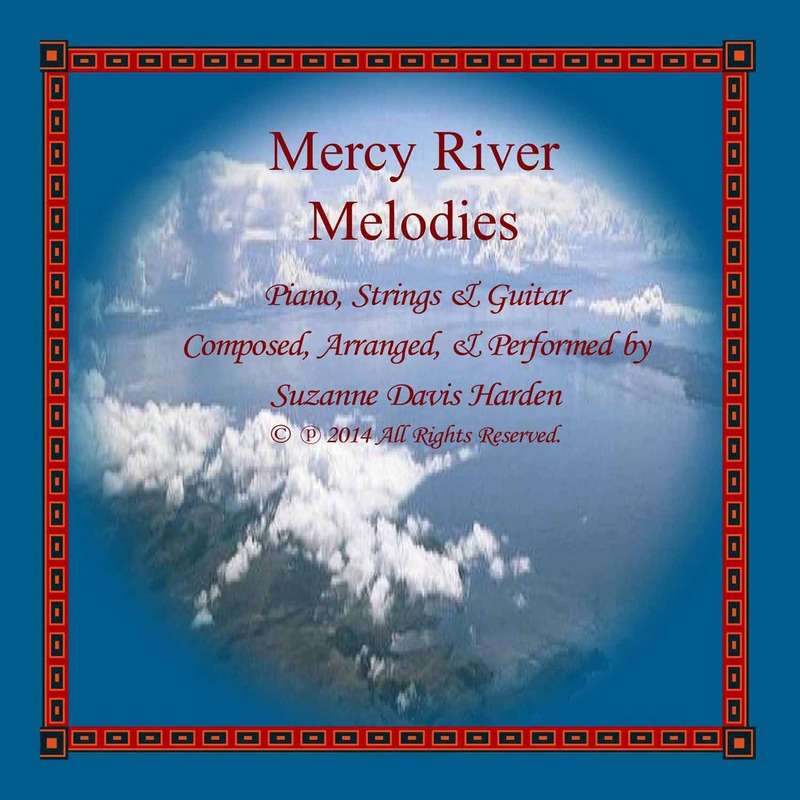 Mercy River Melodies is my fourth album. 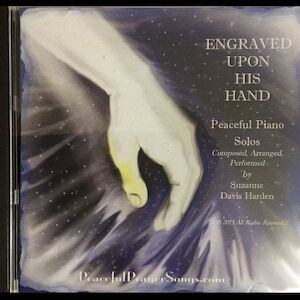 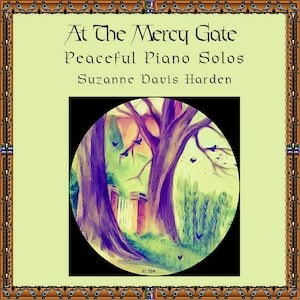 Through the CD's ten tracks I weave together Guitars, Strings & Piano instrumentals to create music that I pray will inspire and lift your spirits and soothe and encourage your heart with rivers of peace and joy. 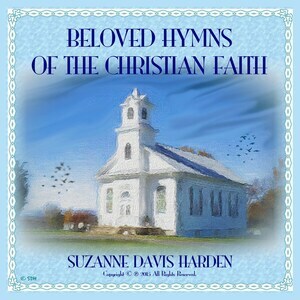 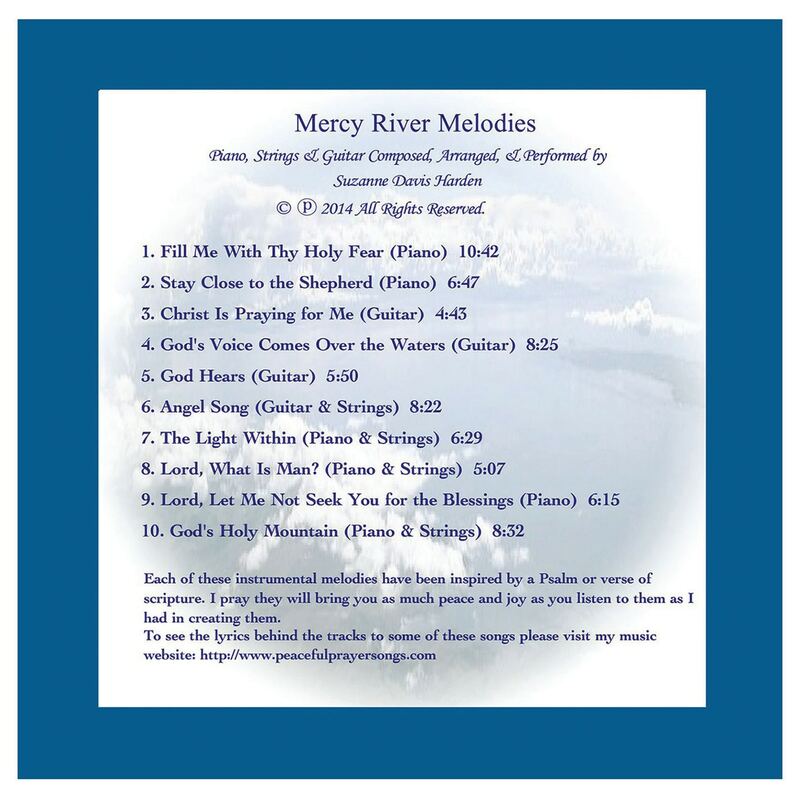 Mercy River Melodies is beautiful to listen to at any time for relaxation, for healing, for worship, as a background for creative work, or anywhere you enjoy listening to beautiful music. 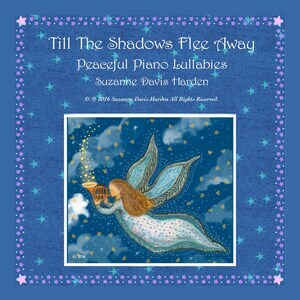 We carefully package and ship this CD to you via USPS First Class in the US.